CheckAlt’s ATM Capture provides integrated, real-time processing of deposits. Delivering efficient, high quality processing, CheckAlt seamlessly consolidates your ATM items into image cash letter (ICL) files for clearing. CheckAlt is a leading independent provider of ATM processing with more than 3,000 active terminals nationwide. Our online management portal allows financial institutions to set business rules related to total deposit amount, individual check amount, duplicates, amount changes, and even MICR data. CheckAlt can easily identify missing deposits faster and help you find and repair issues more efficiently. 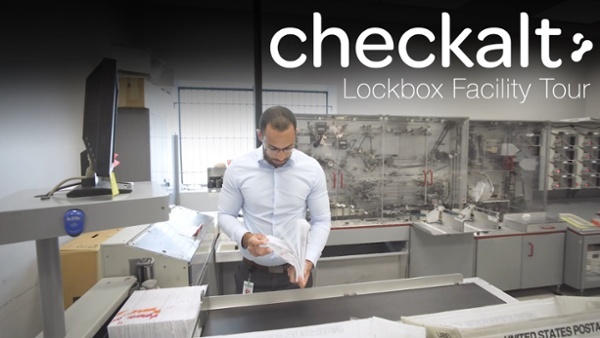 CheckAlt's ATM Capture product supports all major ATM manufacturers including Diebold, NCR, Hyosung, Source Technologies, and Cummins Allison, and works with all core, item processing, and driver solutions. 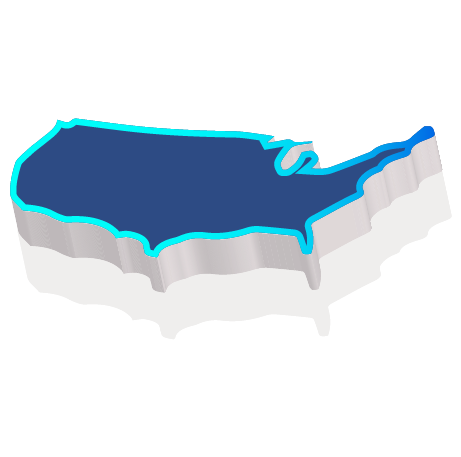 CheckAlt currently has 200+ current financial institution clients with more than 3,000 terminals live. 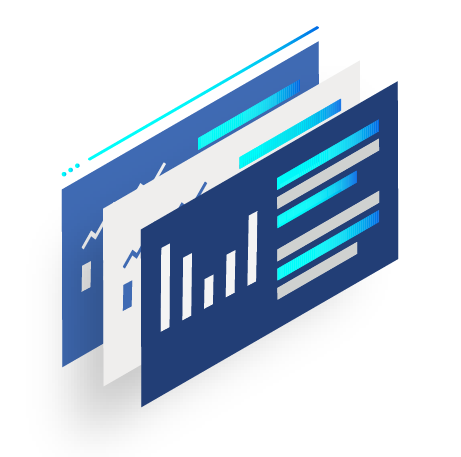 Project management, implementation, and ongoing support are included with ATM Capture. ATM Capture software can be quickly and easily installed across a financial institution's entire ATM fleet using CheckAlt's ATM universal remote installation tool. Easily deposit check payments at ATMs knowing that payment data captured will be accurately posted into the financial institution’s system. Customers get the added convenience of making deposits without having to visit a branch. How does ATM Capture work? CheckAlt’s ATM Capture works directly with your image-enabled ATMs to handle the check images and data captured when your customers make a deposit. By automating the processing and consolidation of deposits with CheckAlt’s ATM Capture, your financial institution can easily monitor transactions. Items can be flagged for review by your staff, allowing action to be taken before a check is submitted for processing. How does ATM Capture automate deposit reconciliation? 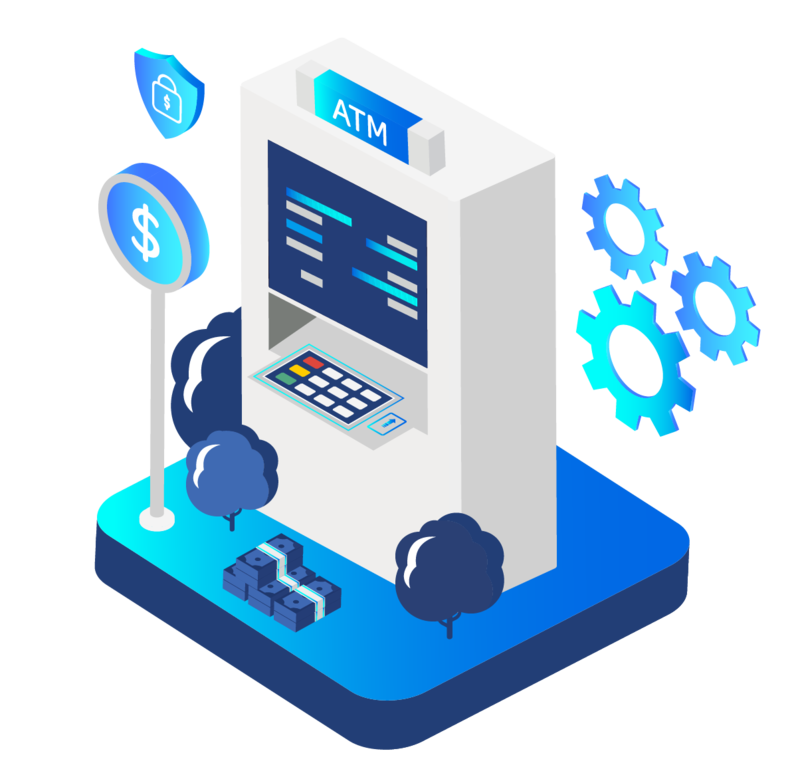 ATM reconciliation is complementary to CheckAlt’s ATM Capture product, used to automate your financial institution’s deposit reconciliation process by taking a match file from an ATM terminal and running it against transactions in our system. 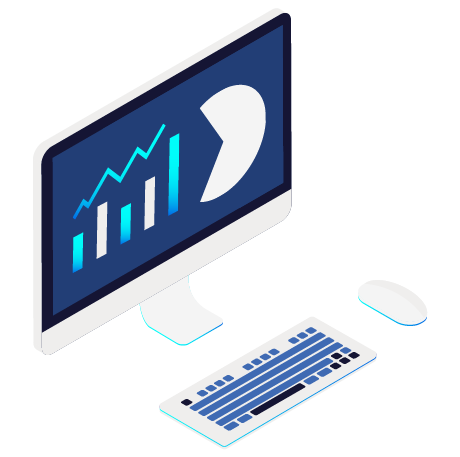 Once the match process is completed, CheckAlt produces a series of reports showing matched transactions, exception transactions, and transaction summaries. What are ATM Capture's integration options? CheckAlt’s ATM Processing is available as a stand-alone product or as part of CheckAlt’s Item Processing product suite, which features our Branch Capture and Consumer Mobile Capture products. 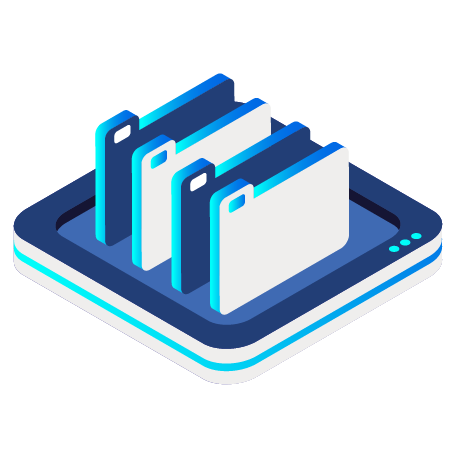 By consolidating your items, your financial institution gains visibility across all deposits to your institution, reduces your vendor management requirements, and coordinates with one processing vendor for security and compliance reviews.